There are a plethora of India tours that one can book and engage in to make their visit to India a remarkable visit. 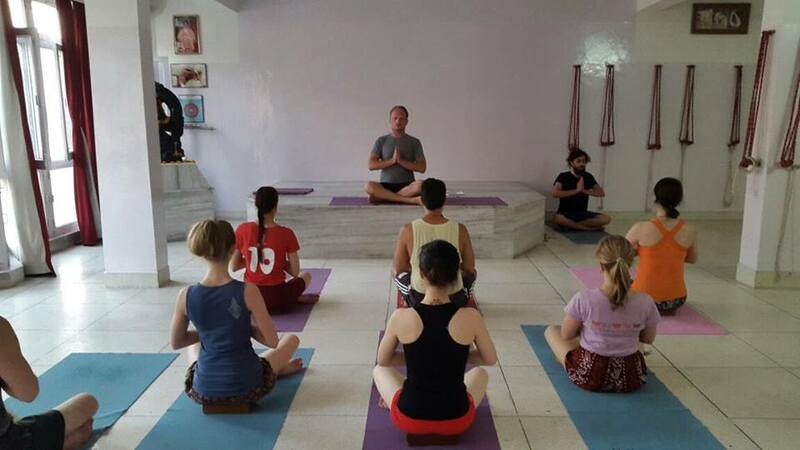 And perhaps one of the most popular, as well as very beneficial for your body and mind, tour and packet that one can sign up for are Yoga packet tour. 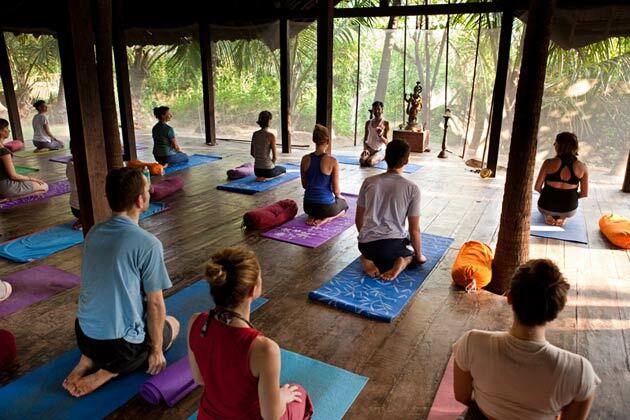 So here in this list, we have compiled a list of ten of the most popular and highly sought after Yoga retreats across India you may want to look into. 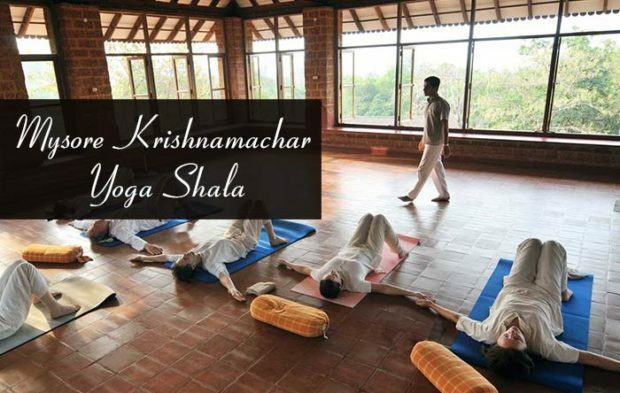 If you are looking for a place that offers different versions of Yoga as well as different ways to meditate (gardening, kitchen work, cleaning) then this may very well be the resort for you. A great place for people looking to detox and get more in touch with nature. The tropical atmosphere is indeed an intoxicating environment that will bring you to Nirvana. A great place for vegans. Veganism is becoming extremely popular and rightly so. Thanks to the many benefits that are associated with veganism many people are hopping on to this most nutritious and healthy lifestyle. 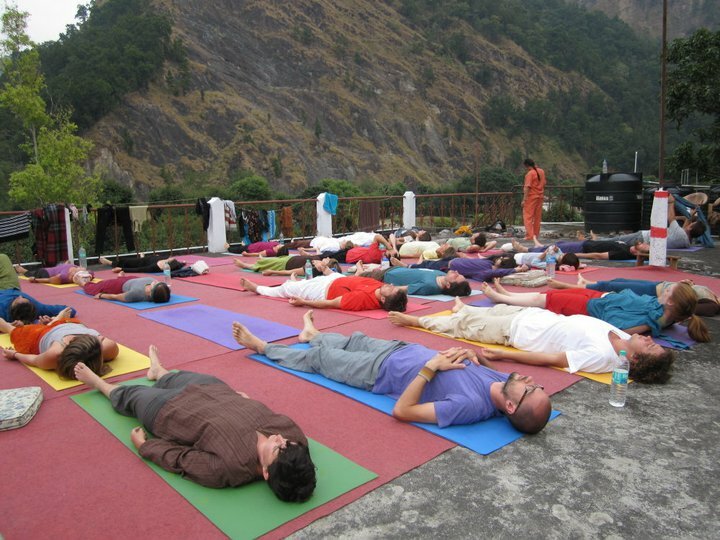 For people who want to master there breathing and want to understand the philosophy of Yoga and it’s many branches this is a great retreat for you to consider. Very few places have such a mystic and such an air of mystery around it then the Himalayas. Aside from meditation, there is also the chance to learn a bit about Tibet history. 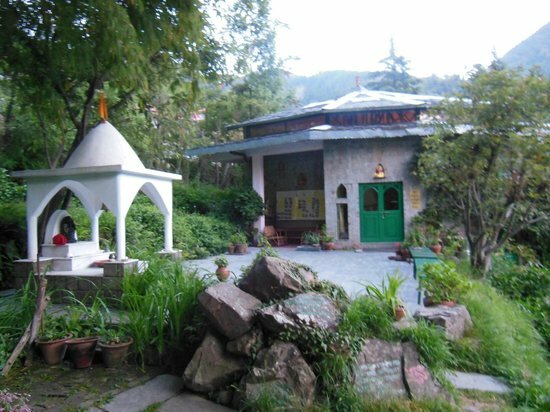 Located not too far from the famed Ganges River this retreat offers a pace for those wanting to brush up on their yoga as well as learn more advanced forms and stances. Perhaps one of the most western styles places that you will come across on this list. 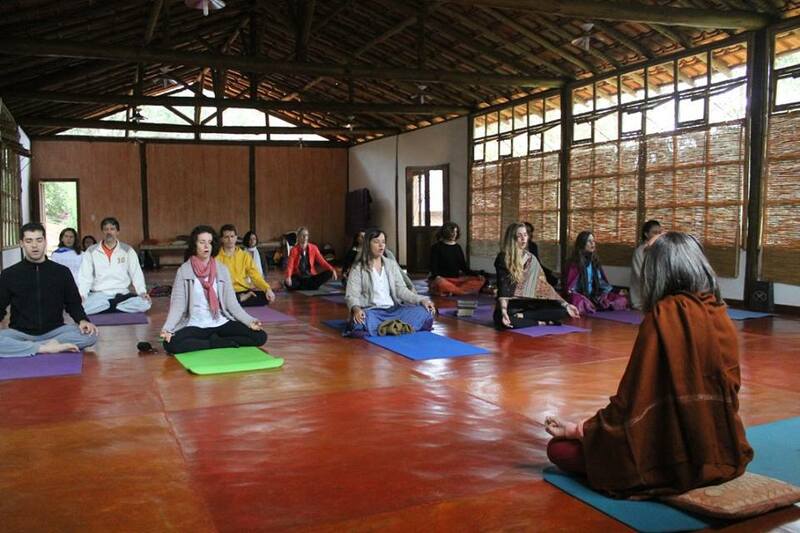 This retreat does, however, offer some of the finest yoga training and teachings available. An excellent place for those who want to exit out of their bubble – just a little bit. 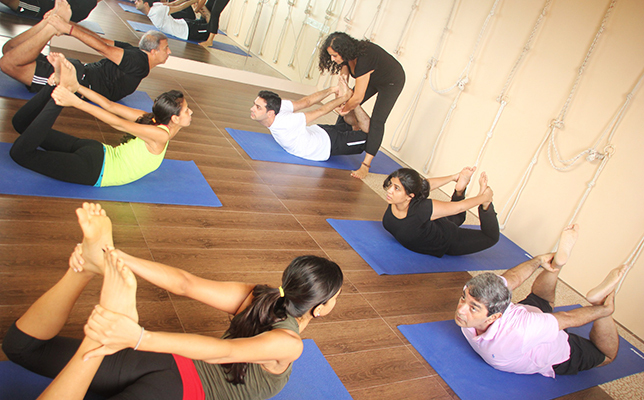 Own by a Swiss-born owner who has been a practitioner of yoga all his life. 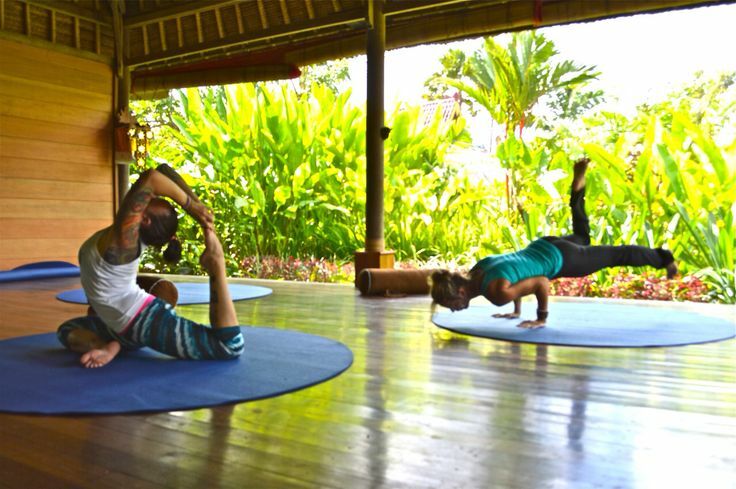 This retreat is arguably one of the most traditional yoga retreats you will ever come across. If you want to get to the root of yoga, this may very well be the place.